Buy a belt and buckle and save! Great for your favorite blue jeans. 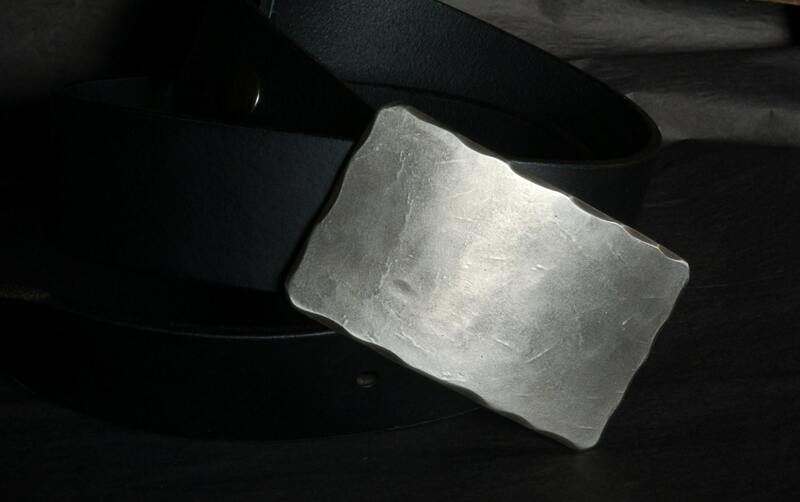 Buckles by Robert Aucoin are sold and shipped worldwide. 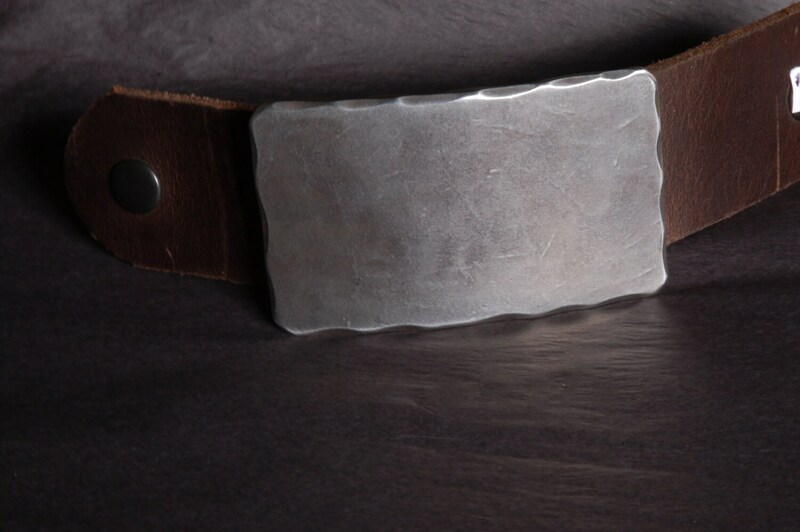 Raw solid stainless steel belt buckle. 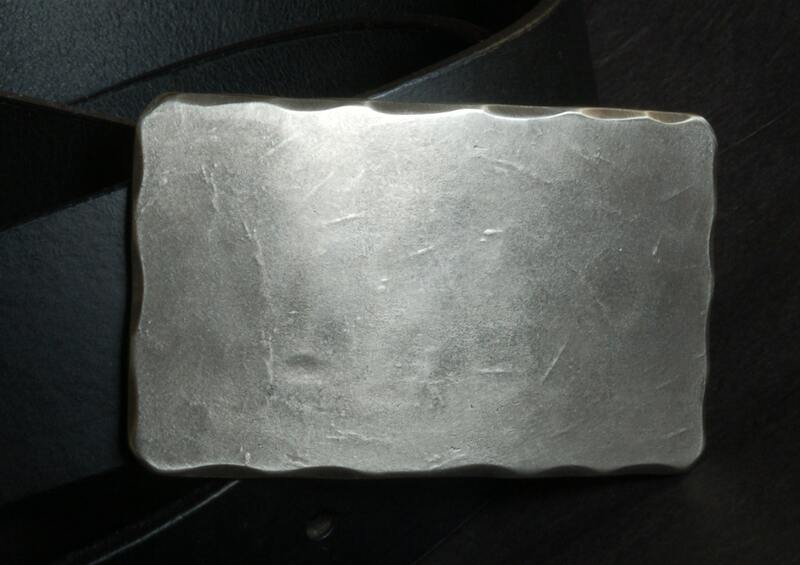 Lightly textured on the Artist's anvil. 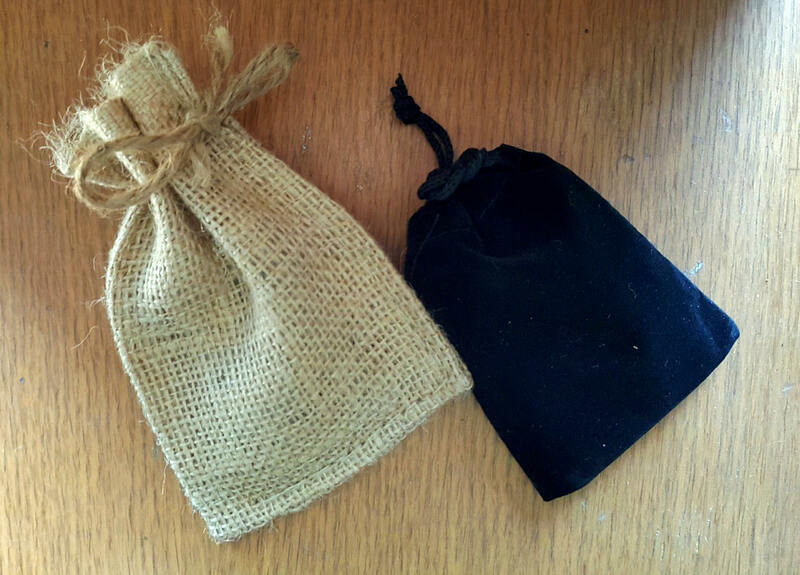 Black velvet or beige burlap storage bag is included with each buckle. We will combine shipping for both items. If we save you money on shipping you will be sent a refund. 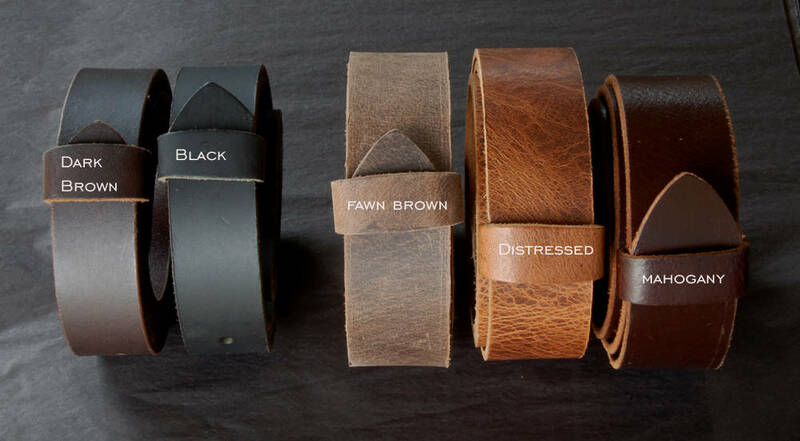 Belts available in 1-1/4" wide for suits & 1-1/2" wide for jeans & chinos. 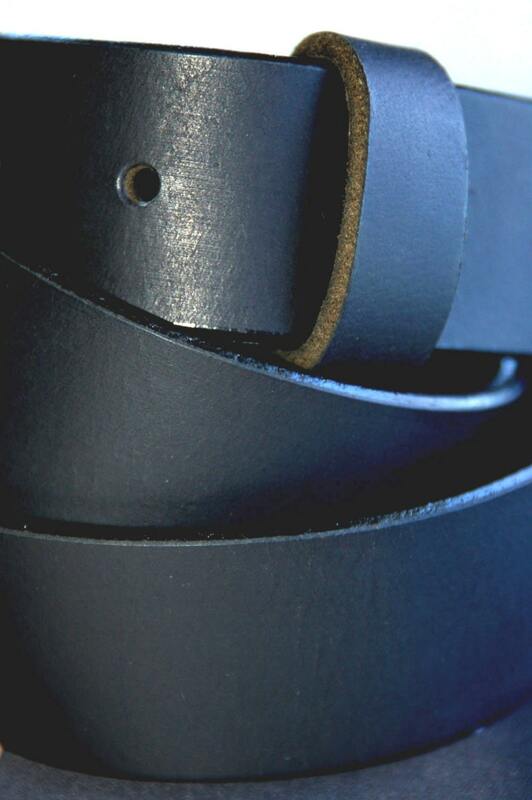 When ordering, please provide us with your waist measurement, colour & quantity of belts. Follow and favorite us at https://etsy.com/shop/ironartcanada to get the latest...hot off the anvil!